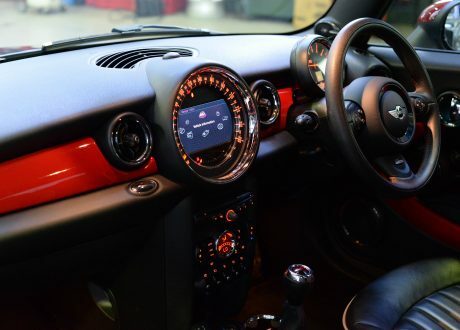 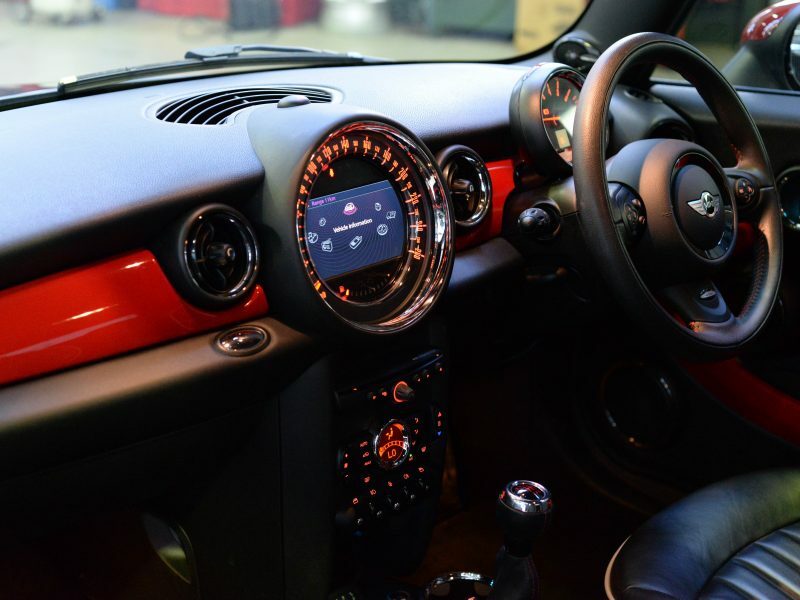 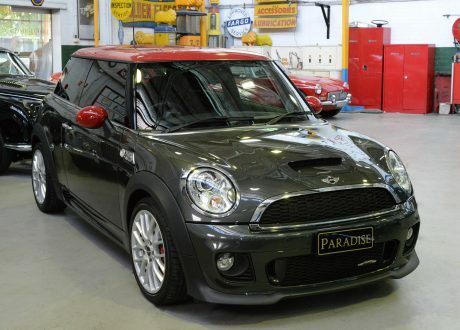 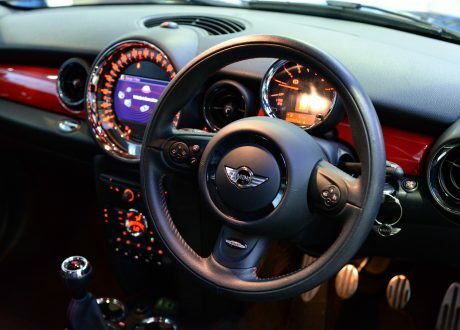 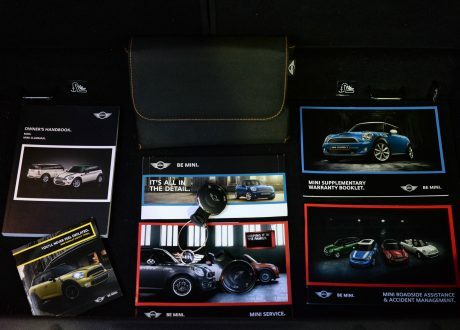 Here is an outstanding opportunity to purchase a stunning 2013 Mini Hatch (aka Mini Cooper) John Cooper Works Manual in the ultimate colour combination of Eclipse Tungston Grey with Anthracite Leather and Red Accent Pack. 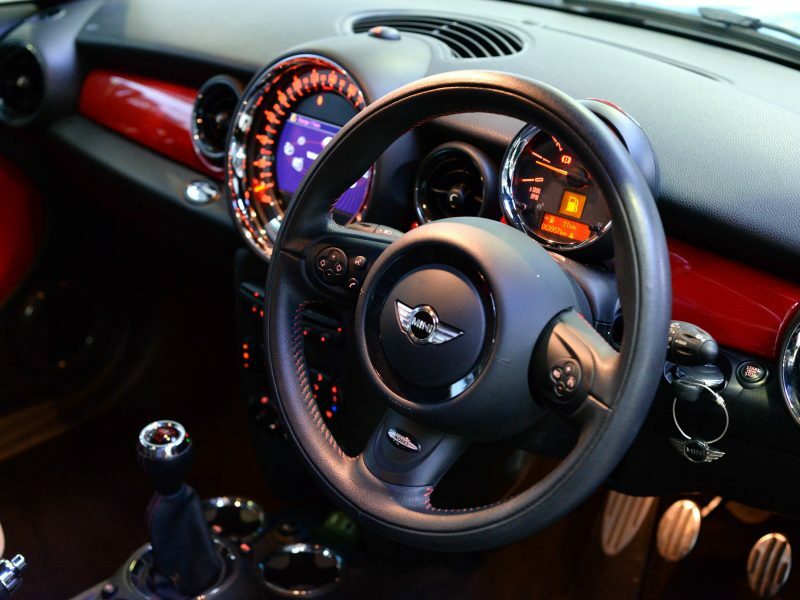 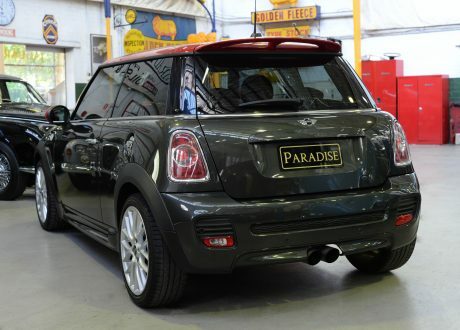 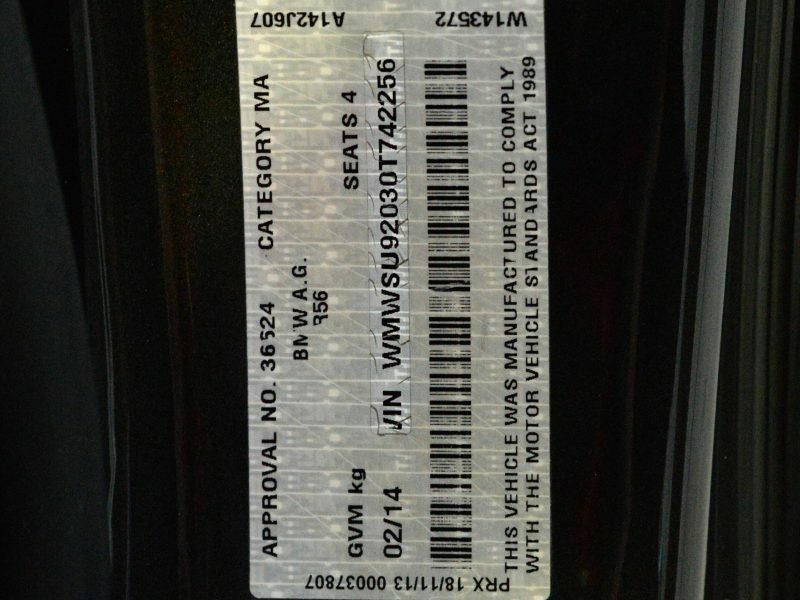 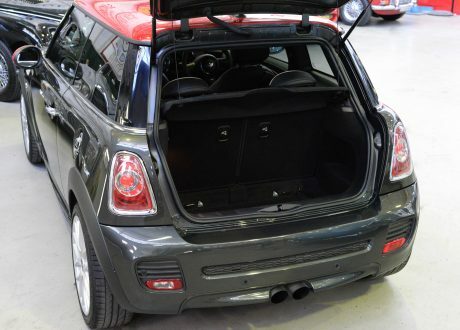 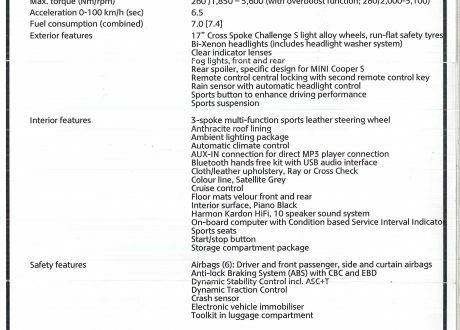 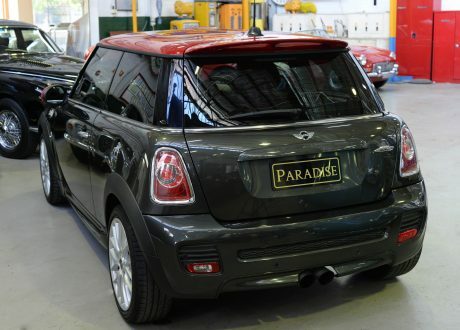 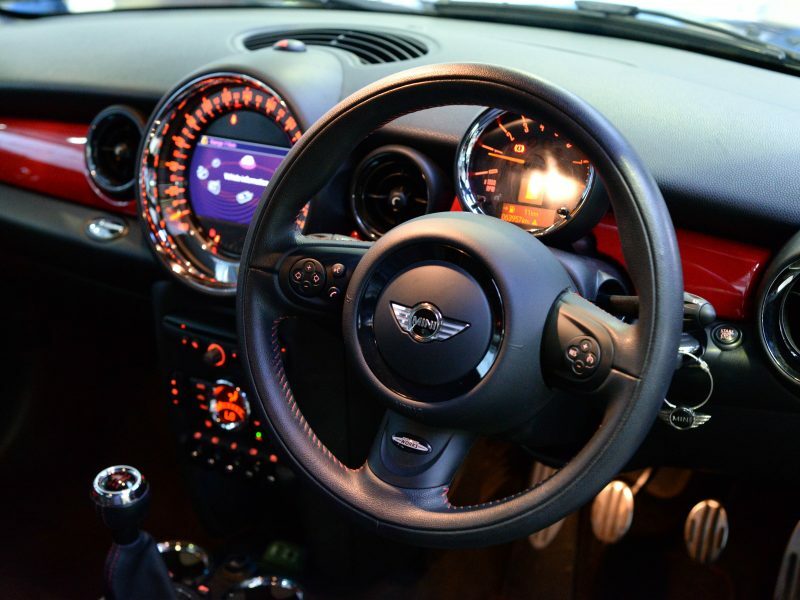 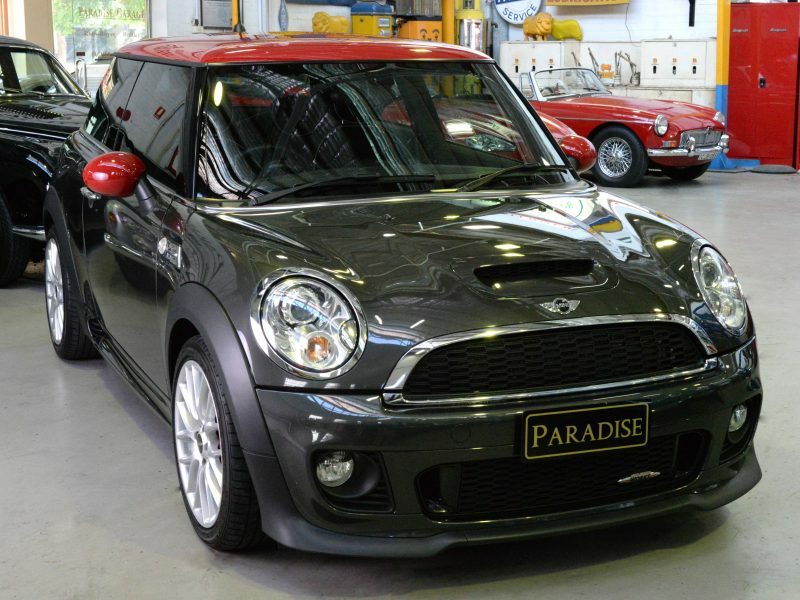 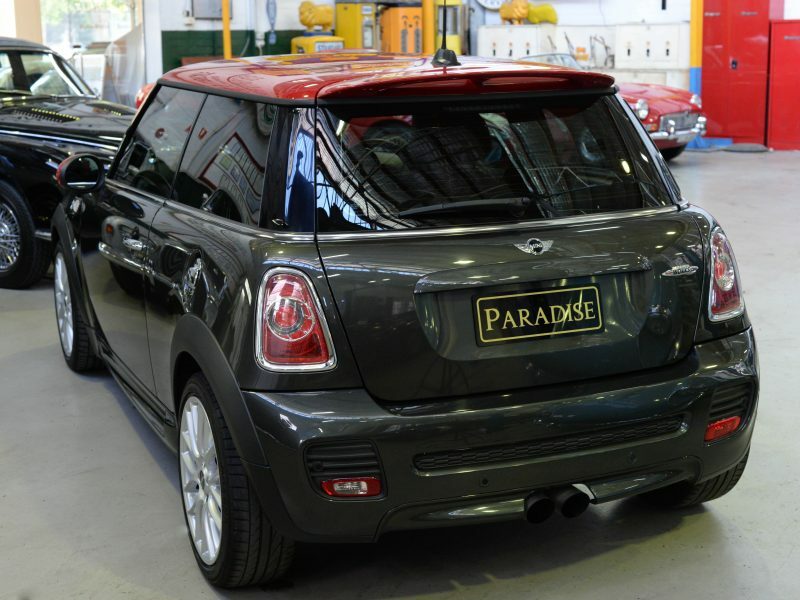 This vehicle is the last of the 2nd generation Mini Cooper’s – Australian Compliance in February 2014, and first registered in April 2014. Sold with 12 months NSW registration, this car is unmarked and looks brand new in all respects. 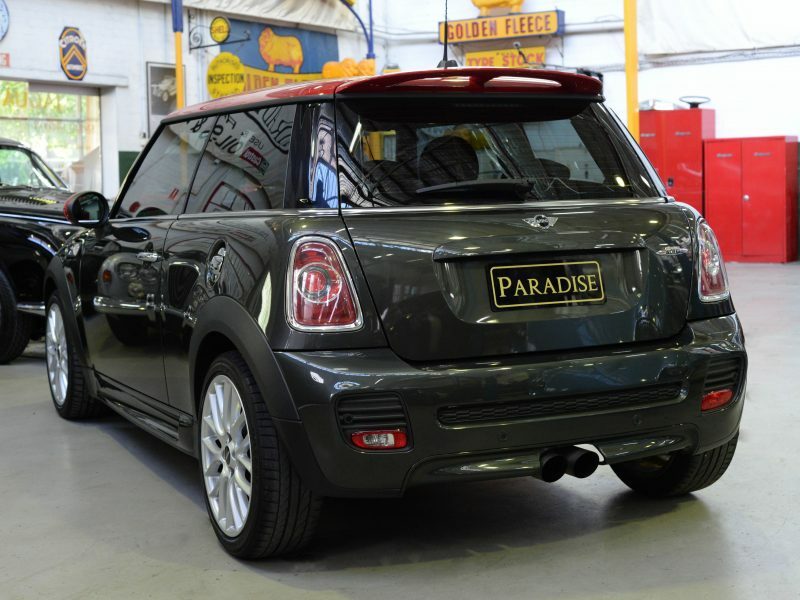 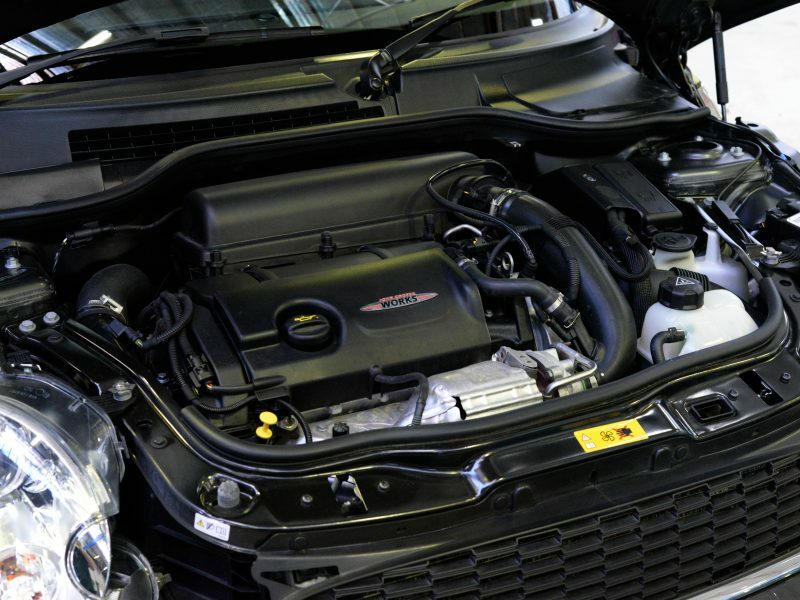 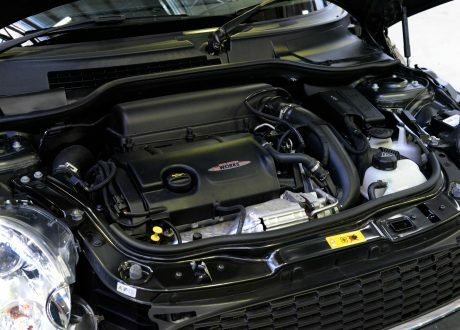 This is a one owner car from 2014 and has been fully serviced by the Mini Dealership from new. 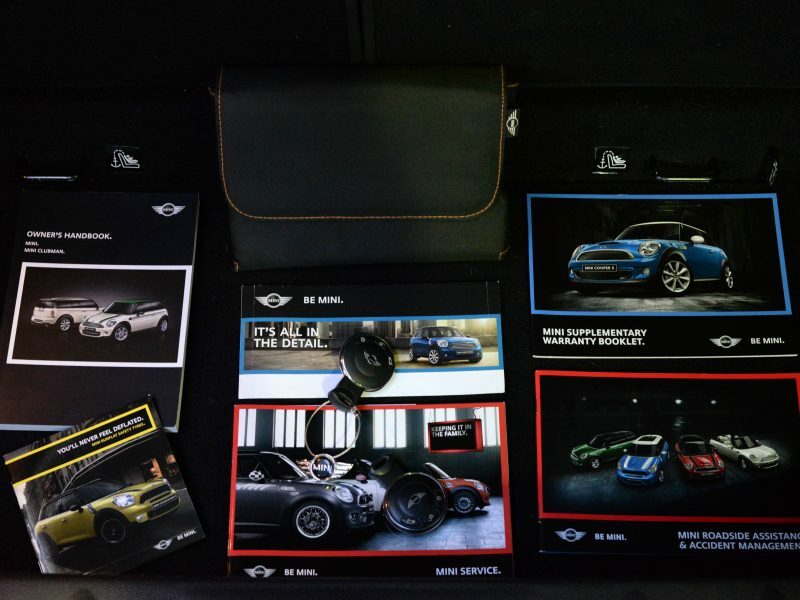 Featuring full log book history and original literature pack, along with two sets of keys. 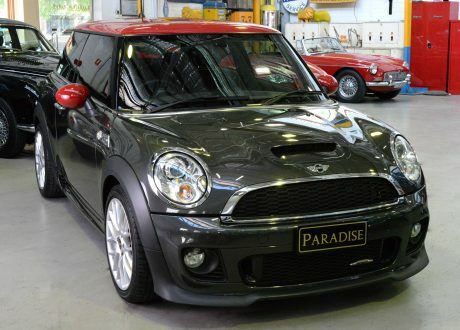 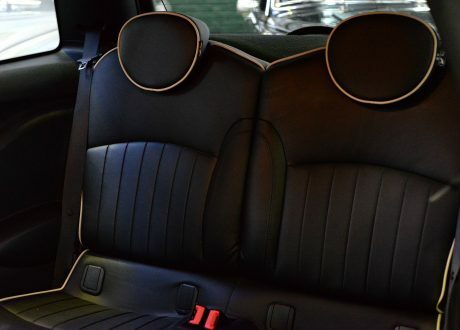 This car will not disappoint and presents a stunning specification. 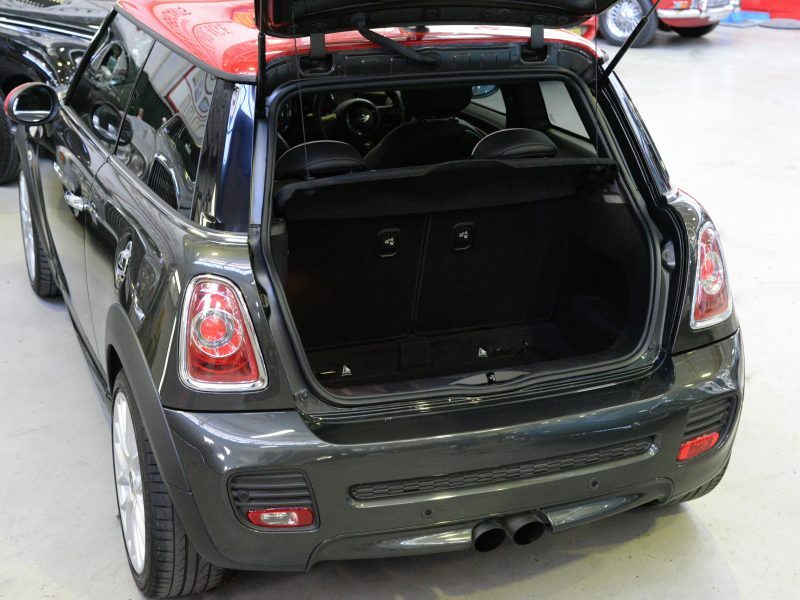 We have priced this car keenly to sell quickly. 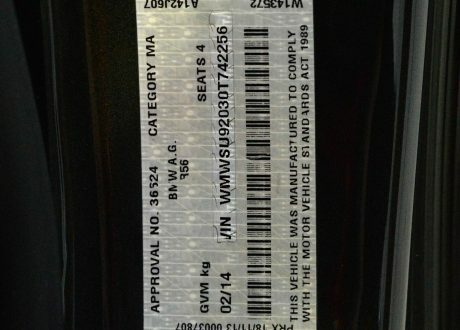 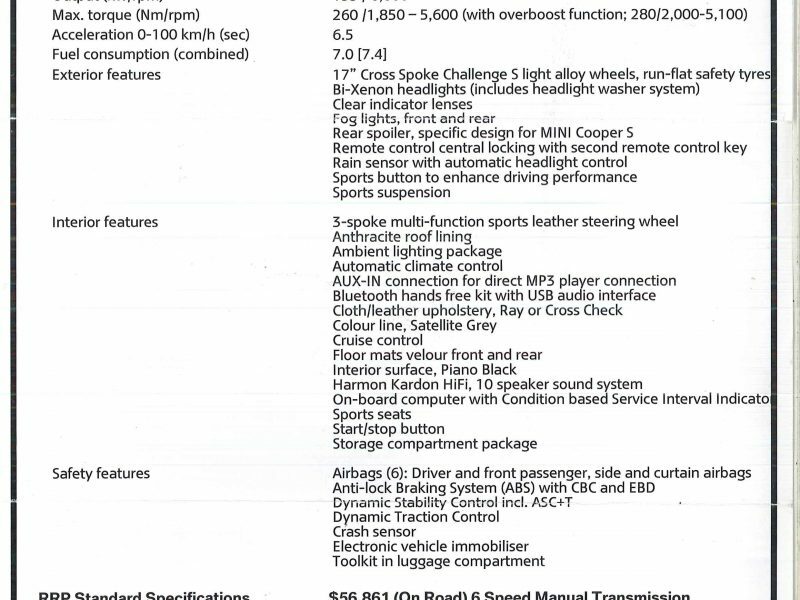 This car represents stunning value at this price, as we have the original sales docket (see in images), showing an RRP of $62,606 when new in 2014.